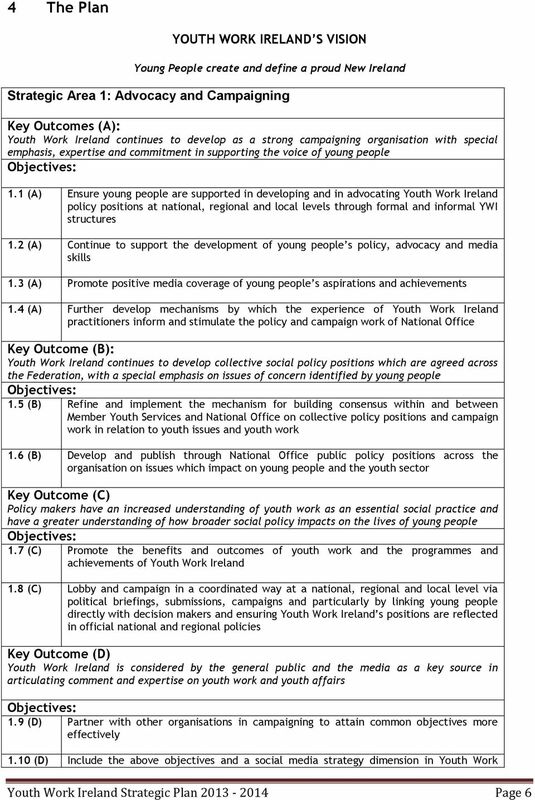 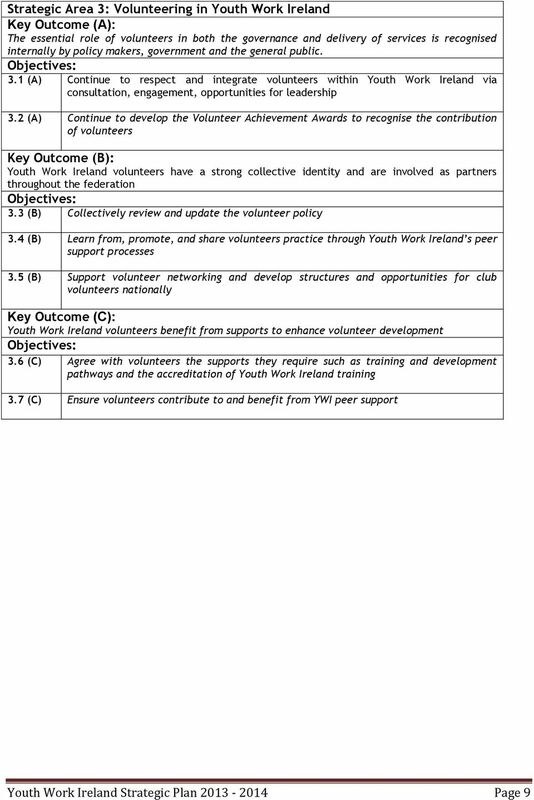 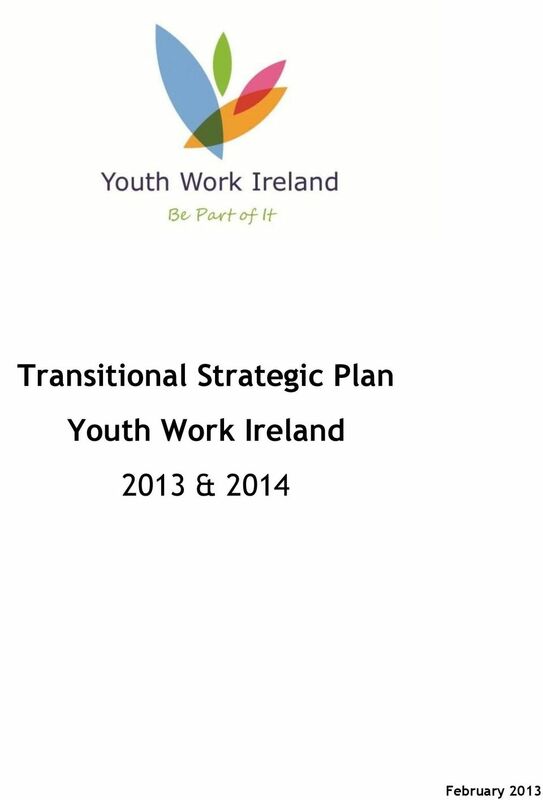 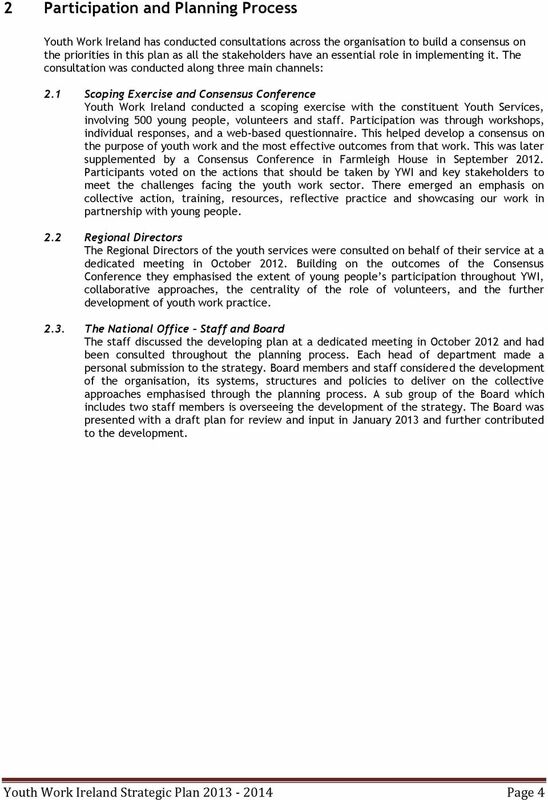 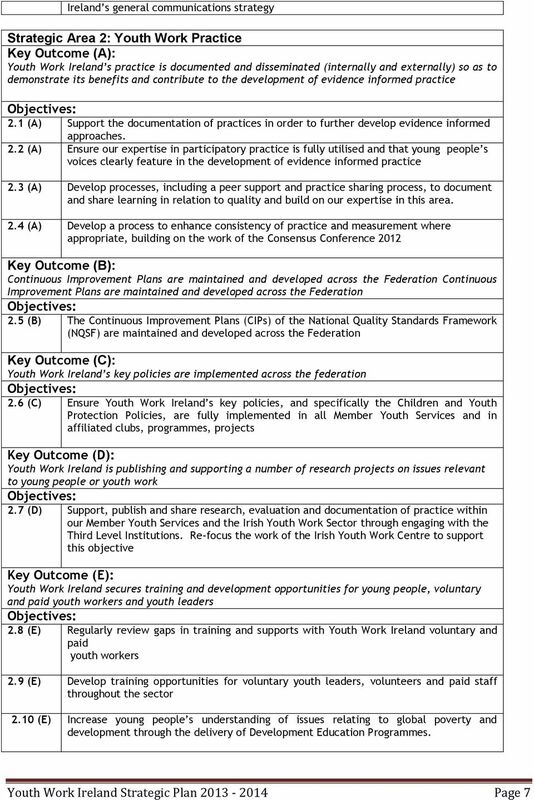 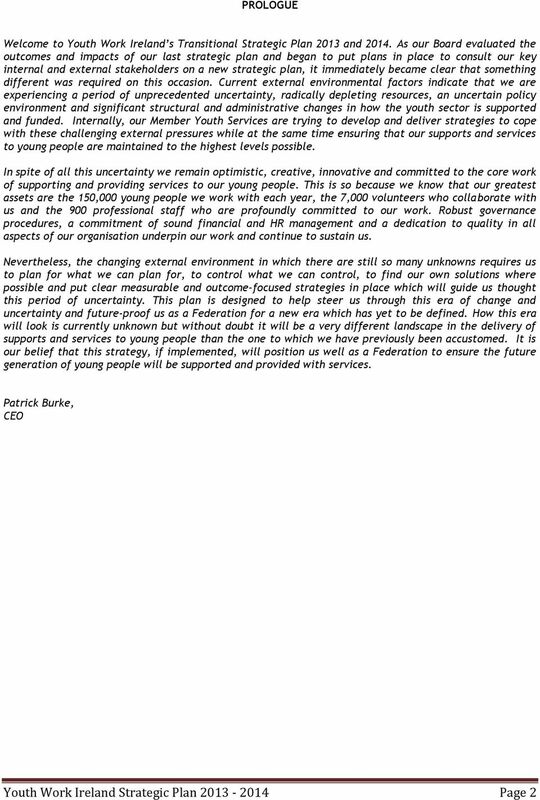 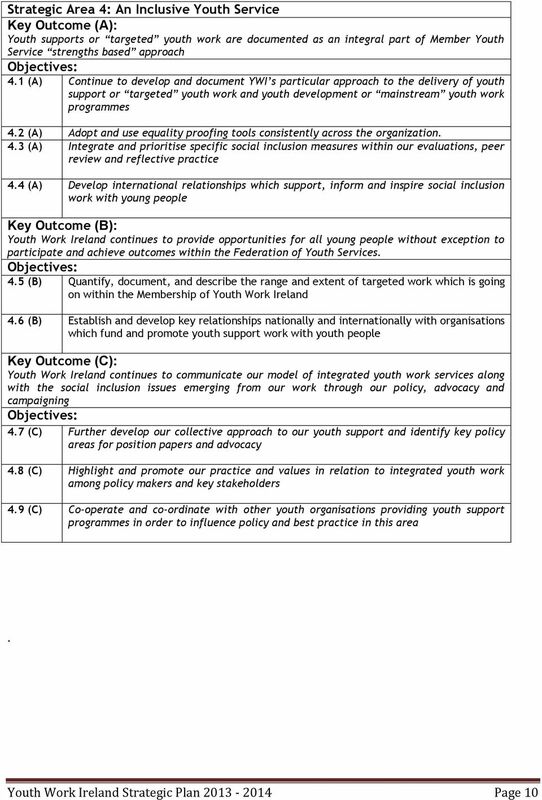 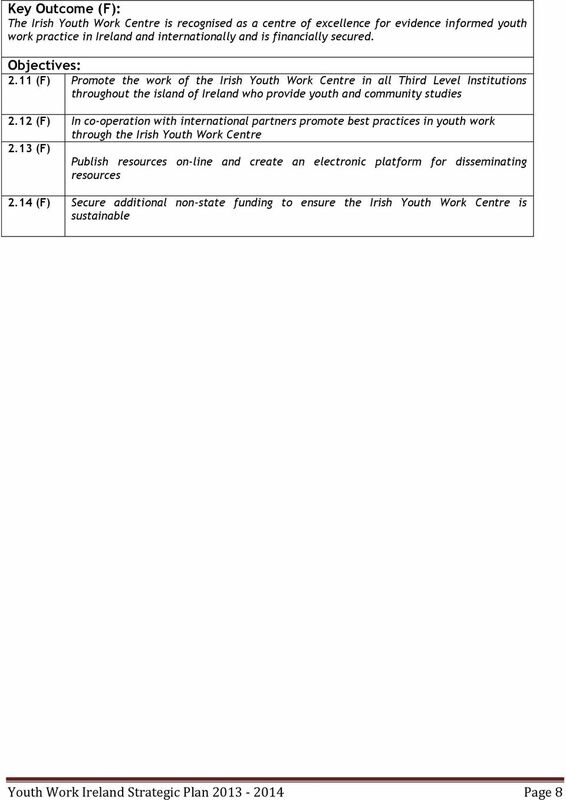 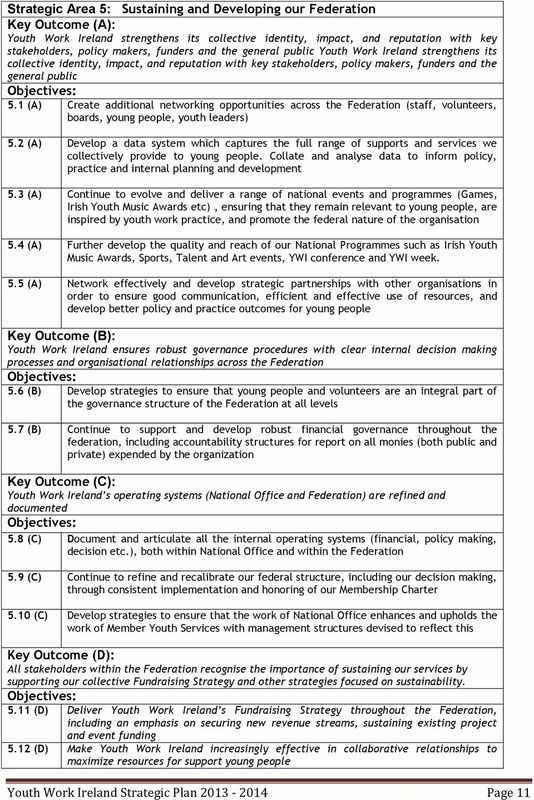 Download "Transitional Strategic Plan Youth Work Ireland 2013 & 2014"
CSP Core Services Summary 2015-16 Sport England invests Core Funding into County Sports Partnerships (CSPs) to provide a consistent set of services for National Governing Bodies and for Sport England. 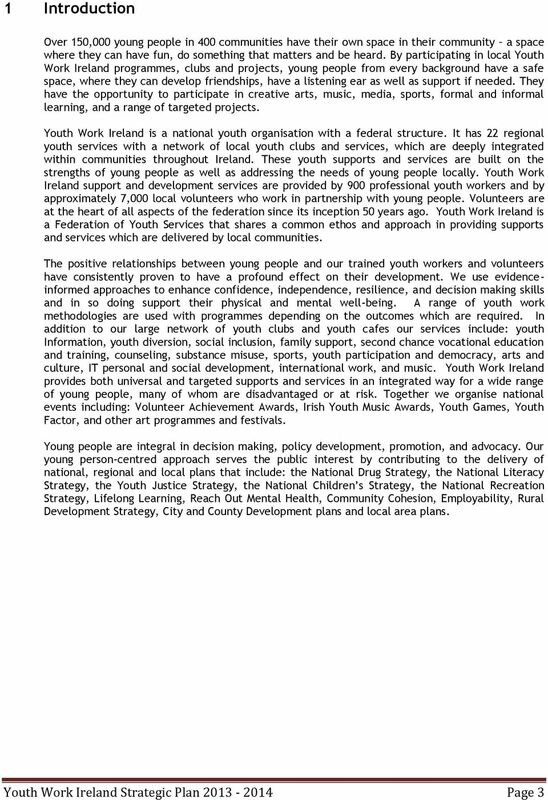 Please see the full job description at the end of this document for full details on the Qualifications and Experience required for this role. 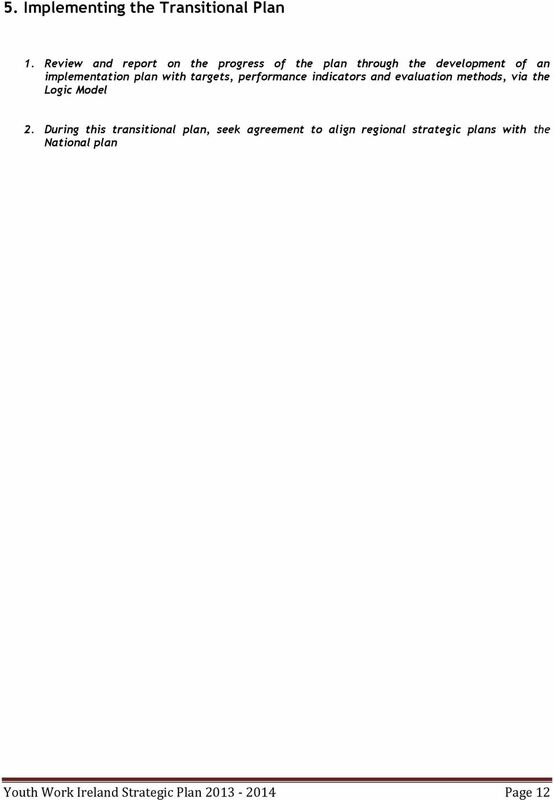 A summit on integrating employment and housing strategies to prevent and end homelessness Community Profile CHICAGO Chicago is working on our second Plan to End Homelessness Plan 2.0 A Home for Everyone. 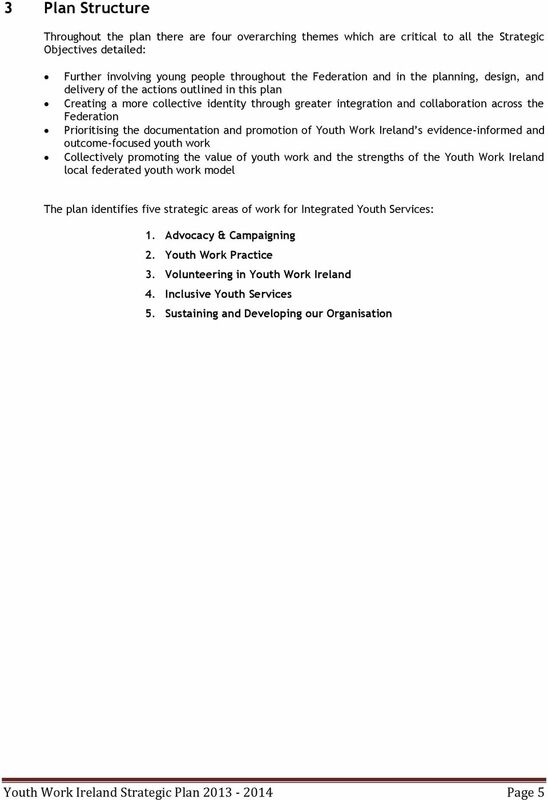 Call for presentations The Canadian Alliance to End Homelessness is seeking presenters for the 2016 National Conference on Ending Homelessness, to be held in London, Ontario November 2 nd to 4 th, 2016.